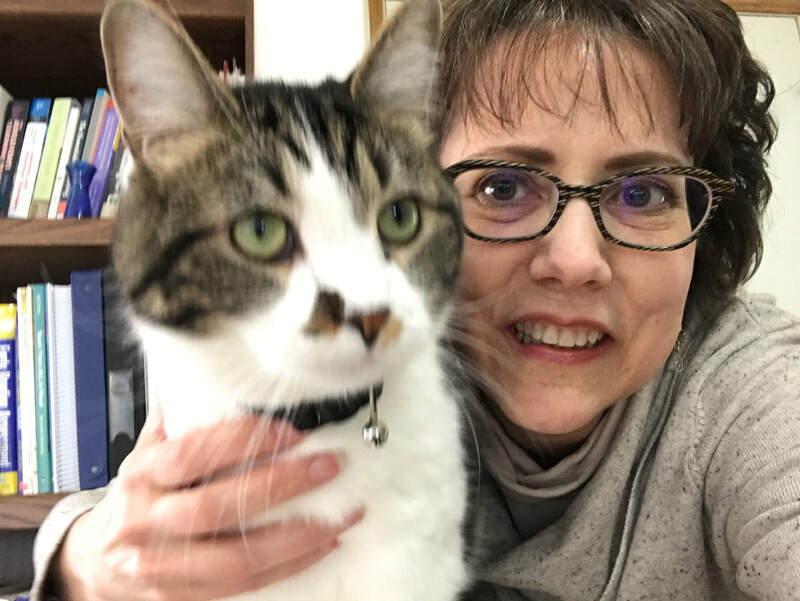 Carol A. Morehart with Oliver the "therapy cat"
and strategies that your student needs. 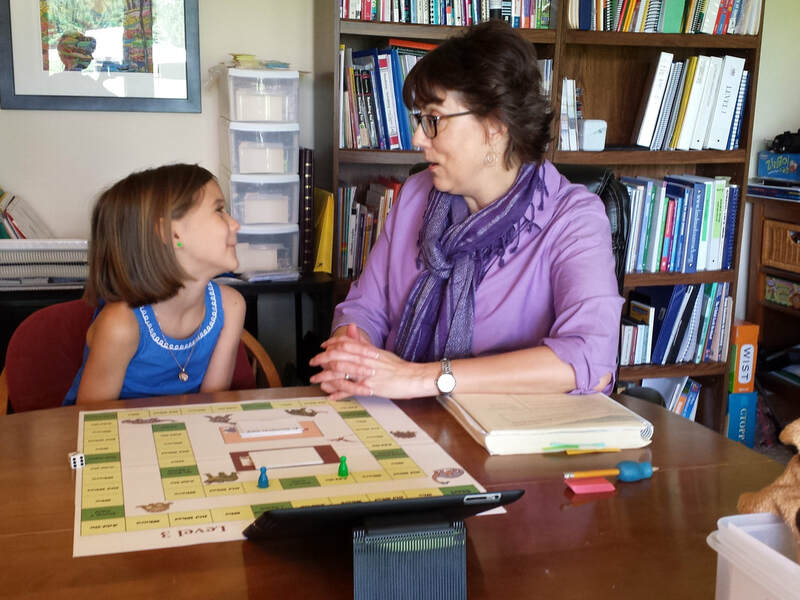 I provide personalized, research-based tutoring, and educational therapy. Call me today for solutions for your student who has or may have dyslexia. It strikes fear in our parent heart when we are told, or think, that something is wrong with our child. Hearing the words 'reading difficulty', 'reading delay', or dyslexia is no different. Or perhaps you are here because more of the same reading help at school is not really working, or because the school does not seem to see that your child is hurting and struggling. ​​Call to find out about tutoring that works. In-Person & Remote. Are you wondering about homeschooling? Homeschooling is an excellent option. Your student CAN enjoy learning again. In a complete curriculum consultation by phone, I will recommend many individual resources that meet your child's specific learning needs and your needs as the parent/ teacher. You will have teaching strategies that work and engaging, creative ideas to reignite your child's love of learning. A child with 3 or more core warning signs should be screened for dyslexia. Does your child struggle with reading or spelling? Read a word correctly on one page but not the next? Had trouble in Pre-K or Kindergarten with letters and sounds? Spell on tests but not in writing? Homonyms? Dyslexia Consultation​ offered in central Ohio. ​Call for Dyslexia Consultation or to see if Dyslexia Screening is appropriate for your child. overwhelming knowledge and expertise with dyslexia. and has been given the tools he needs to succeed. We owe Carol for all of this." The Direction For Learning, LLC website text is licensed under a Creative Commons Attribution-NonCommercial-NoDerivatives 4.0 International License. This license does not include any of the photo images which may not be shared in any way. See www.canstockphoto.com to purchase stock images. This license does not include any of the linked YouTube videos.